Canby's CX course, voted #1 Cyclocross course by numerous participants, since 2011. A great natural terrain course with challenges that are beginner friendly, yet challenging for experts, as well. A fast course of natural island forest trails with river crossings, a sand bar, beginner friendly MX jumps, log obstacles, and more! 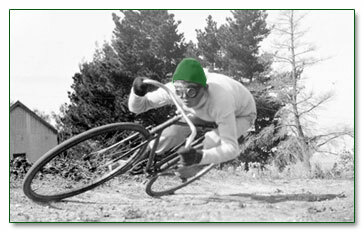 A classic old-school course with just the right mix of old & new, brought to you by Word Racing, Cyclisme, the CX Pistols, and Pat's Acres. This is the one cross race of the season you can't miss. If you're tired of riding around grass fields with wood stakes and want a real CX course, visit Canby in October! 6255 S. Arndt Rd, Canby, OR 97013 - Only 30 minutes south of downtown Portland, close to I-5 - go to the race schedule page for directions. Quick easy access from both Portland and Salem. 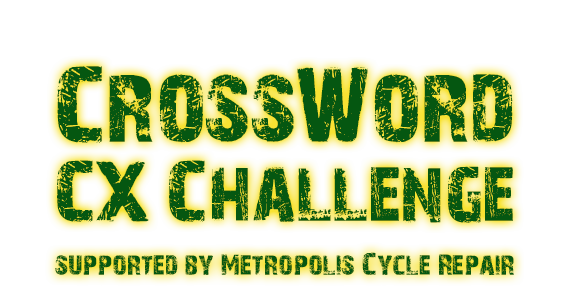 Canby Cross-Word CX Challenge Video from Burk Webb. A benefit for b.i.k.e. - Bicycles & Ideas for Kids Empowerment.